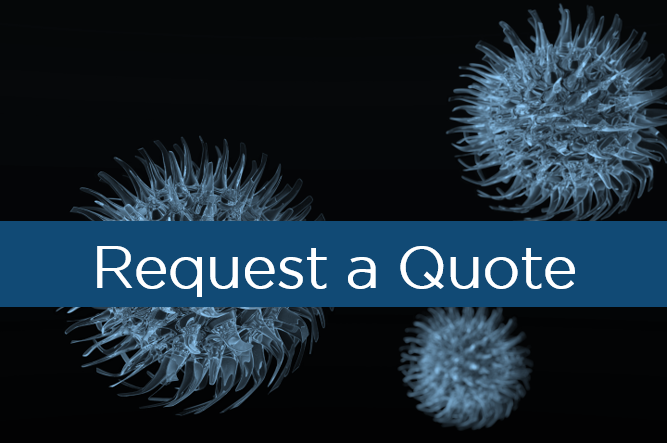 ImQuest BioSciences is a preclinical CRO that provides expert services to evaluate the potential of new and novel pharmaceutical products for the treatment and prevention of viruses, bacteria, cancer and inflammatory diseases. 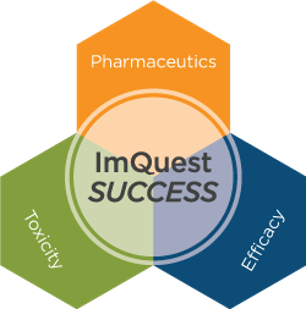 These preclinical research services are part of our ImQuestSUCCESS Platform and include compound screening to define compound efficacy and drug target validation to define the mechanism of action and toxicity of pharmaceutical products. 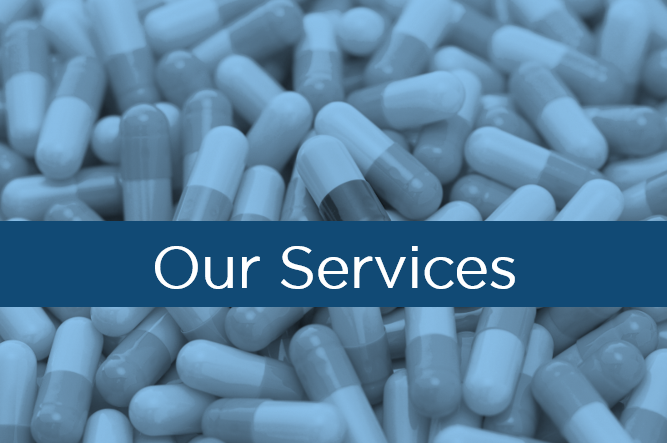 We specialize in services for the development of small molecules, natural products, biologics, antimicrobial peptides, therapeutic antibodies and vaccines. 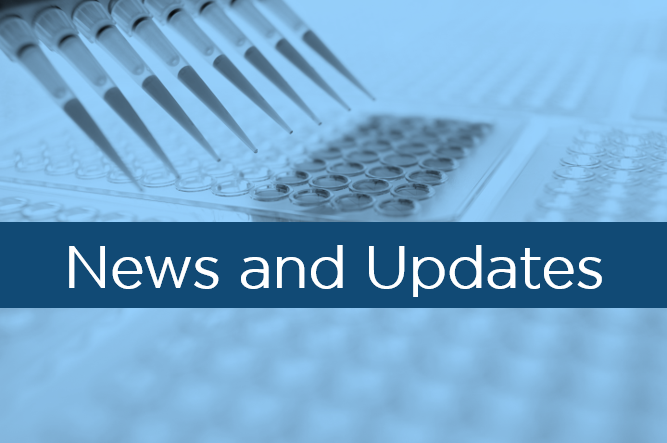 We are committed to earning our client's trust and building long term relationships through collaboration, unwavering commitment to quality science and consistent and effective communication. 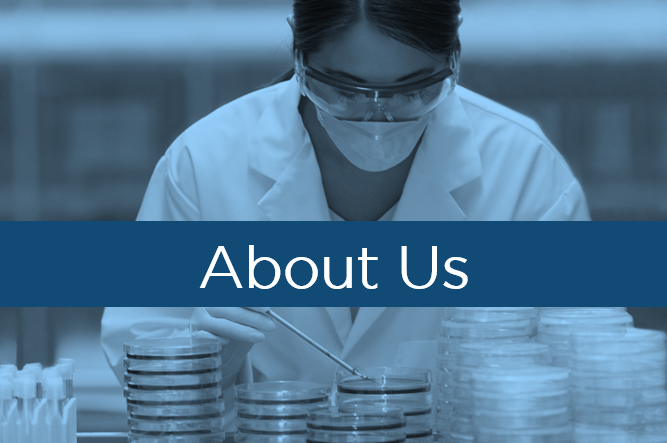 Our team has decades of experience in preclinical contract research. As such, we understand that each product and each client is unique and we strive to provide effective solutions.